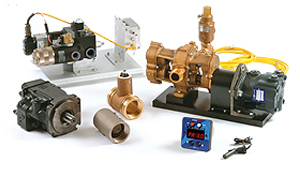 Elkhart offers two supply kits. 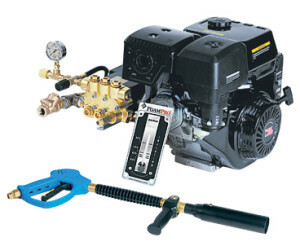 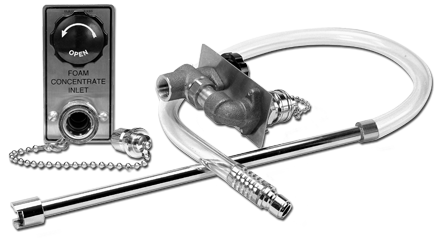 Both kits include one 3/4” quarter-turn inlet valve assembly with elbow, quick connect female coupling and plug with chain, a brushed stainless steel escutcheon plate and a foam pick-up hose assembly with quick-connect male coupling. 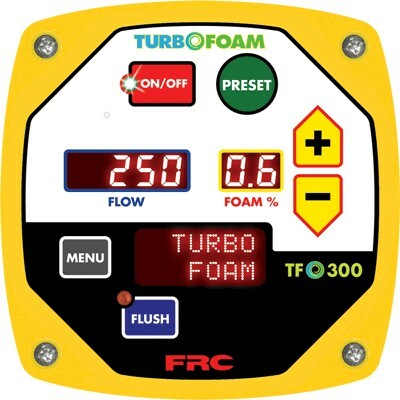 (P/N 81231001) A bult in by-pass foam eductor to utilize an off-board foam concentrate supply — either when the on-board supply has been depleted or to allow use of another type of foam concentrate. 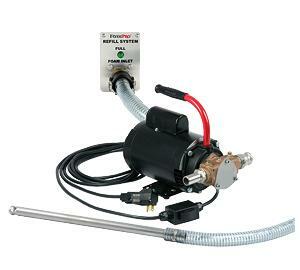 (P/N 81232001) Kit 2 allows the use of an on-board foam concentrate tank with a separate portable foam eductor (such as Elkhart’s 240 and 241 series) attached to a pump side discharge; permits easy switching from alternative supply to the on-board supply tank and back as necessary.